Richards Medical are an Australian supplier of medical products and surgical instruments. LR Instruments source the highest quality medical products and surgical instruments from respected suppliers. Central sterile supplies and theatre sterile supplies for packing, protection, sterilisation control, cleaning, instrument presentation, colour coding and labelling. Richards Medical are part of the Paragon Care Group. Acquired in 2014 to assist in expanding Paragon Care’s range of product offering and provide exposure to hospital’s operating expense budgets, smoothing earnings and strengthening cash flow metrics. 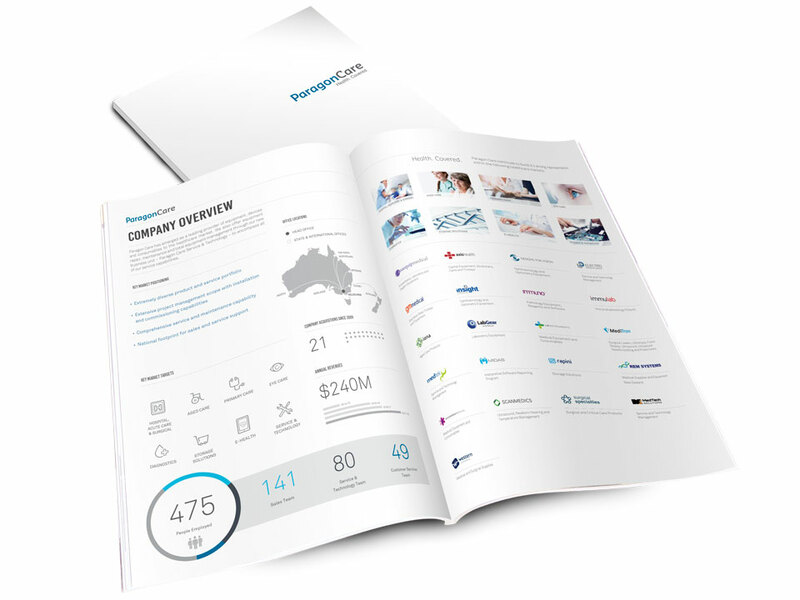 Through Paragon Care, we are still constantly seeking new and improved products suitable to the Australian markets and continue to expand both our product range (now well over 27000 lines) and customer base which at present is in excess of 1700 Australia wide and includes the Asia Pacific region. We also strive to maintain a high level of customer service and product satisfaction. As a result, we endeavour to dispatch all consignments within one working day of receiving an order (depending on stock availability) and offer an unconditional guarantee on all product lines against faulty materials and workmanship. If you want quality and service at an affordable price then look no further than Richards Medical. Richards Medical Brand is part of the Paragon Care Group. Richards Medical, LR Instruments, Liberty Health and Unikits are additions to the Paragon Care Group offering surgical instruments, diagnostic equipment, air management and an extensive range of consumable medical products. Our Customer Service team regularly get phone calls about instrument care and how dow we clean our instruments. 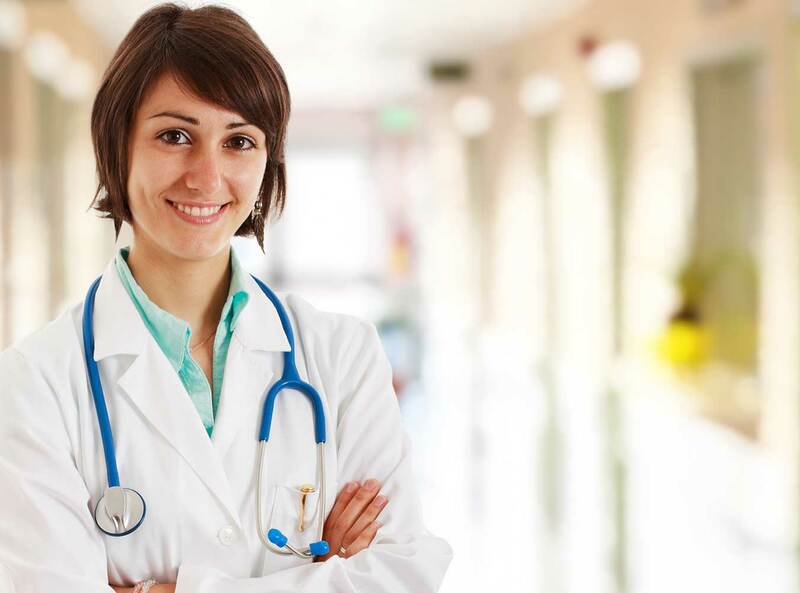 We including the following to assist you in maintaining a long life for your surgical instruments. Being a major part of the Paragon Care Group will allow us to grow and better serve our partners and customers into the future, with increased resources and access to new skills, technologies and products. A list of helpful documents, including brochures and catalogues can be located in our Resource Hub. LR Instruments, together with Paragon Care, have an extensive pool of product knowledge and resources available to assist you with your product queries. To ensure that you feel 100% confident in our products and service, we put quality at the heart of everything we do. Meditron proudly offers products & repairs and maintenance services from a great team of experienced people. Contact one of our friendly customer service team at Paragon Care for more information on Richards Medical today. Use the Search Tool above to locate products or information contained on the Richards Medical website.